Before you dig into anything, know this: the new 370B Backhoe is ready for our 2018 and 2019 3E Compact Utility Tractor lineup. Now, let's dig in. These Backhoes have a reach of nearly 10 feet (3 m) and can dig down 6 feet 10-inches (2.03 m). 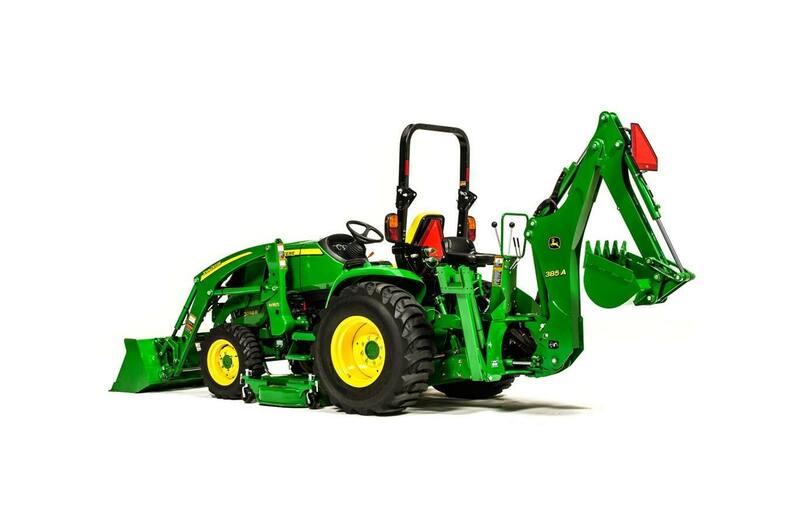 Add precise control with ample torque and get ready to really dig in and get it done.